We’d love your input too! Are there events on the list that you’ve been to before? Any other recommendations? Please leave a comment below or submit the details here. 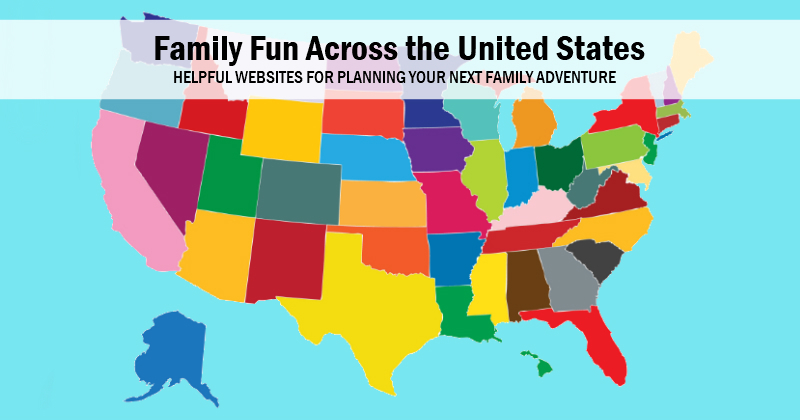 That way we all know about the best places to be and things to do over Spring Break. Think inflatables, arcades, trampolines and more. There are a HUGE variety of Indoor Play Centers in Northeast Ohio and many offer weekly events and special play times for toddlers through elementary school kids. Make a trip to your local library, let your kids pick up some fun books or even attend one of the library programs. If you are near Avon Lake you can visit the Avon Lake DiscoveryWorks activity area. There is one area designed for infants through age 7, and another Tweens area for age 8 and older. There are also many unique, educational and fun Museums & Science Centers in Northeast Ohio. We recently visited the Great Lakes Science Center and had a blast with the hands on interactive science activities. 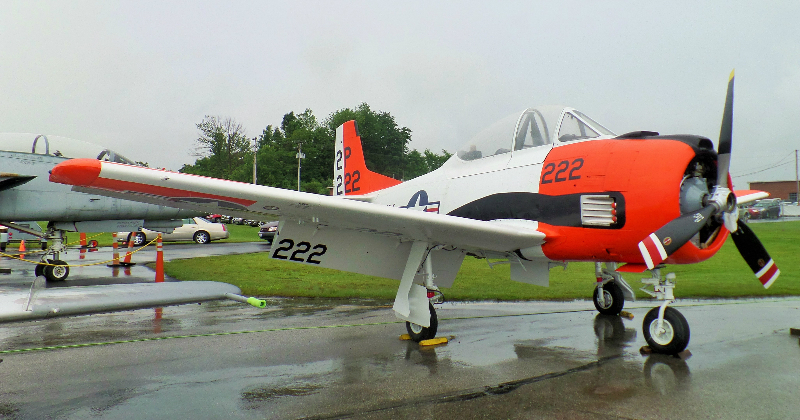 And a trip to see the Historic Planes at MAPS Air Museum is a great choice as well. Get in FREE to the Akron Art Museum on Thursdays or visit the Cleveland Art Museum which is FREE everyday of the week. Attend a kid friendly performance at one of our local theaters. Take a Tour of Harry London's Chocolate factory. Note: Reservations are required and they fill up fast when schools are out so call now to reserve your spot. Find other local factory tours here. 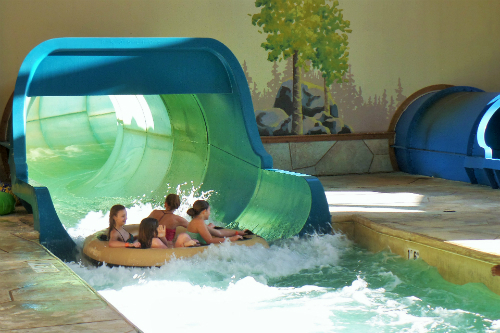 Make a day trip or plan an overnight stay at a nearby Indoor Water Park: Splash Harbor in Bellville (great for young children), Kalahari Resort (Deal Alert -> Half off Overnight Stay), Great Wolf Lodge, Maui Sands or Castaway Bay in Sandusky (Deal Alert -> As low as $98 per night). If you don't want to go to a large indoor water park, call your local YMCA or community center to find out when their open swim times are. There are a variety of ninja warrior gyms right here in Northeast Ohio. 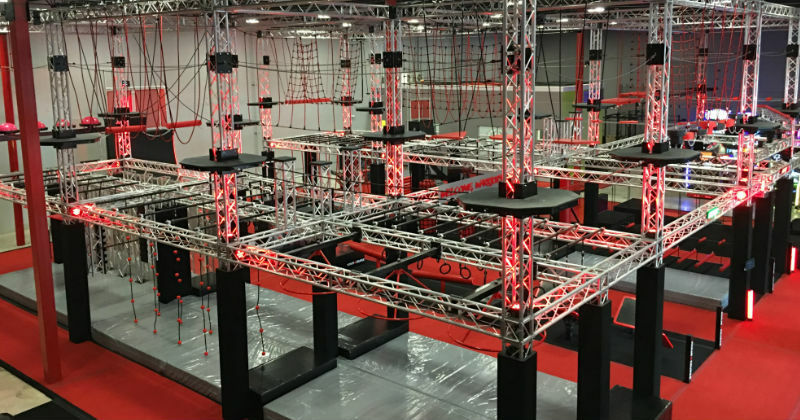 The unique gyms have special ninja equipment and obstacle courses that both adults and kids can try. Some even offer ninja classes and training programs so you can improve your strength and agility. Head to the local roller rink and go roller skating! Go see the animals at the Cleveland Zoo or the Akron Zoo. Get outside and enjoy the many Parks & Playgrounds across Northeast Ohio . Let the kids run and play on the playgrounds, take a hike along the trails or bring along a Frisbee or ball and have a game of catch. 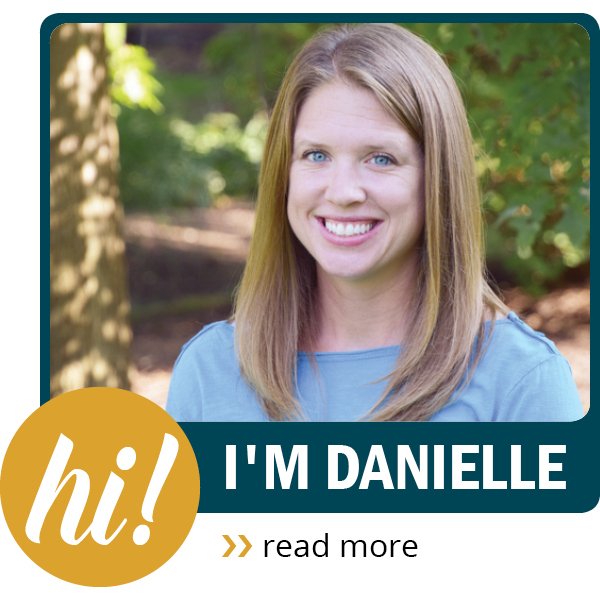 Tune up the bikes and take a ride on the Towpath Trail (there are many trail heads where you can start your ride) or the Portage County Hike & Bike Trail. Don't have a bike, here are places where you can rent a bike. 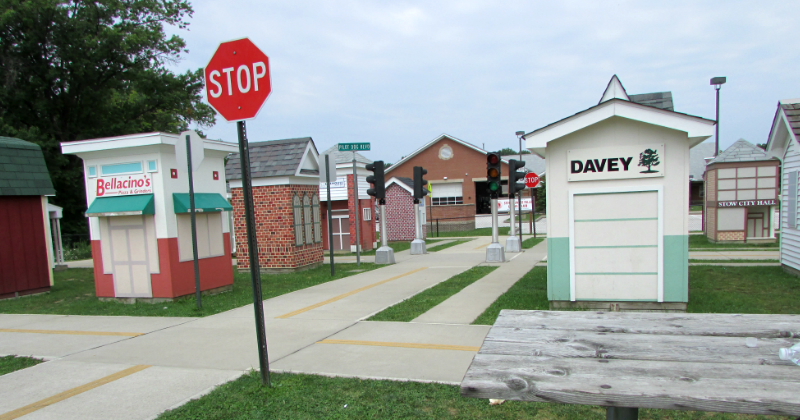 Or let the kids ride their bike around mini cities at Safety Village in Stow or Kiddy City Wooster. Note: The Wooster location is only open select hours so please call ahead if you plan to visit. 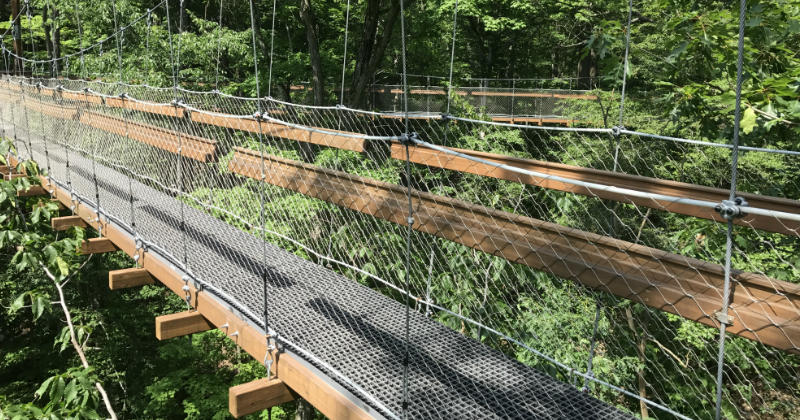 Enjoy nature at Wingfoot Park. If you're lucky you'll get to see the Goodyear Blimp Land and Take Off from the Hanger across the lake. Visit the Secrest Arboretum and slide down the HUGE slide built into the side of the hill. 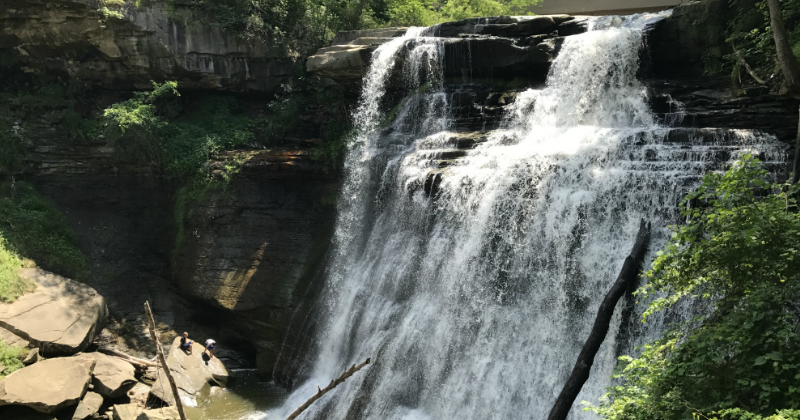 Hike the trails to area waterfalls like Brandywine Falls and Mill Creek Falls in Cleveland at The Gorge in Akron and Lanterman’s Falls at Lanterman's Mill in Youngstown. Interested in a road trip, but want to stay in the state of Ohio? Consider heading to Columbus, Warren County (Cincinnati Area) or Lake Erie Shores & Islands. We had a great time visited each of the locations. Or head just over the border of Ohio and check out Louisville Kentucky. Have fun with some Cool Science Experiments. Some of our favorites include: Balloon Rocket, Walking Water and Magic Milk. The Upside down Water Glass is always a big hit too. 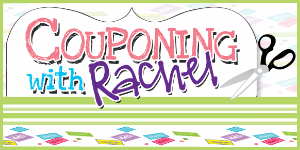 Bonus: You probably already have many of the items needed so no special trips to the store needed. Grab a few of your favorite board games and have a tournament. View details about the Spring Break Camps offered by the locations below. Then call now to register your child before all the spots are full. 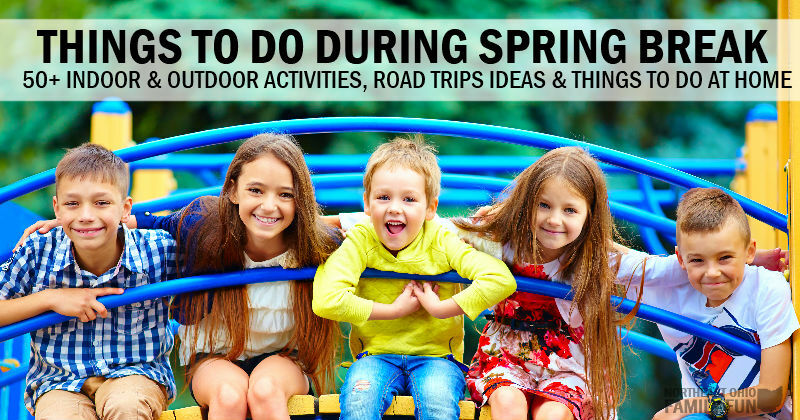 Know of any other fun activities that should be included on this list? Submit the details here. Thanks!